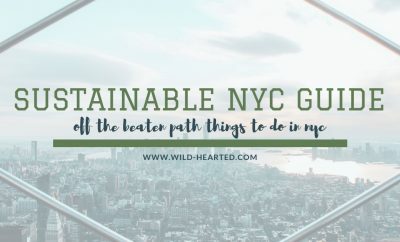 Have you ever wanted to learn how to find edible wild foods or go mushroom foraging without your family having to bury you due to your own stupidity? Me too! 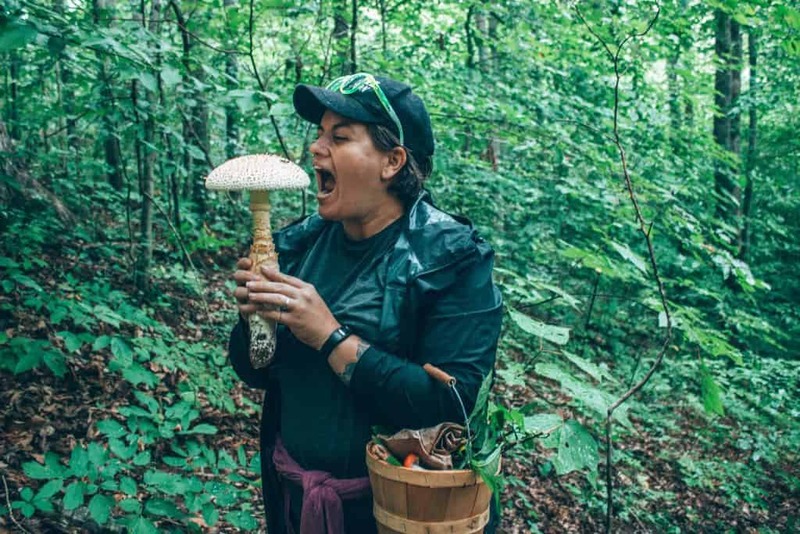 When I was looking for some unique things to do in Asheville, I was super excited to find out there is a foraging course and I immediately signed up! 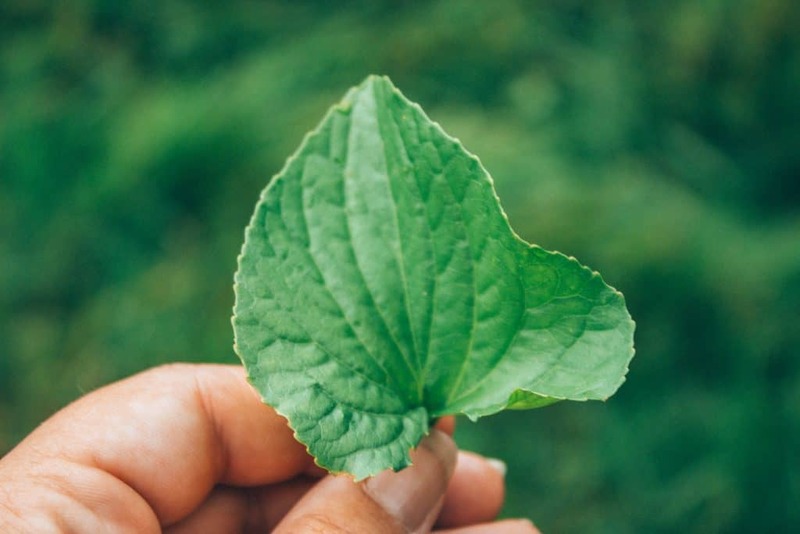 Is Foraging Wild Foods Sustainable? 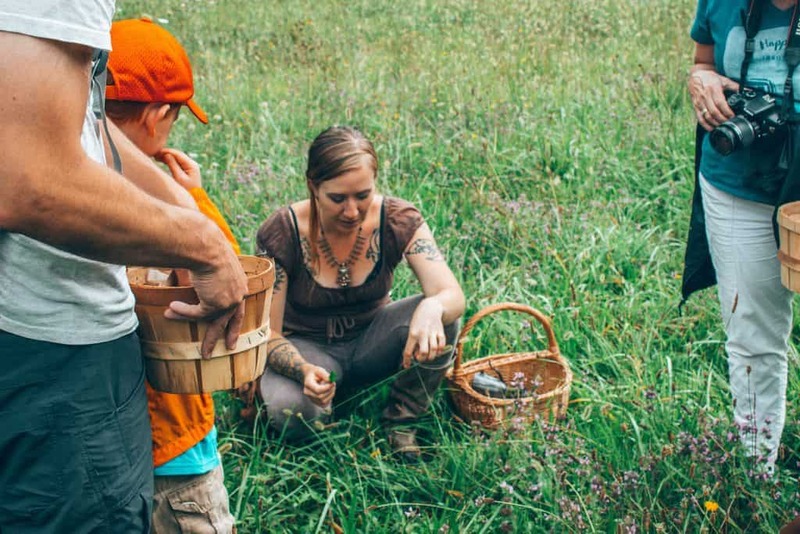 Foraging is simply the act of finding and harvesting wild foods. 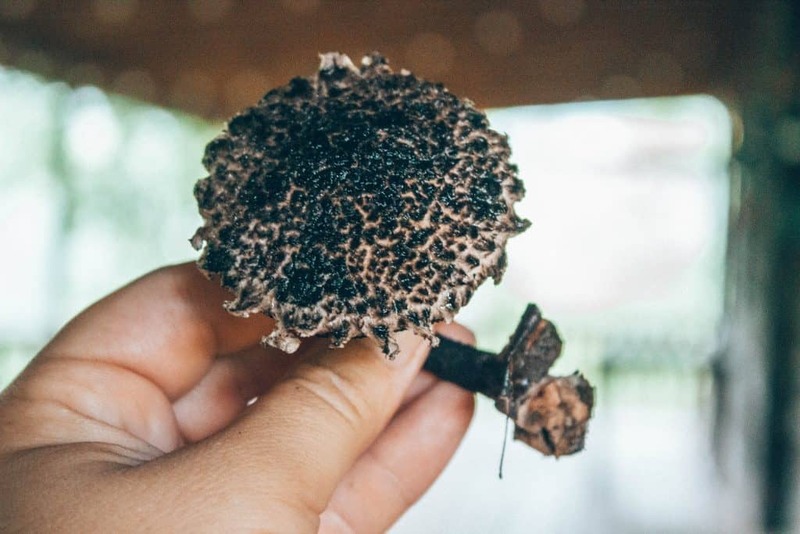 When a lot of people mention foraging, I feel like they are specifically referring to mushroom foraging but there are definitely tons and tons of wild foods that are edible. 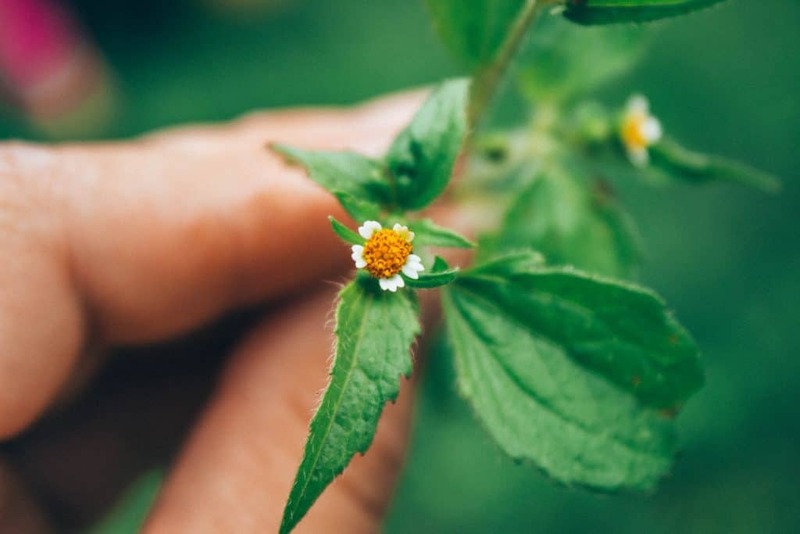 If the right precautions are taken, foraging and eating wild foods can be much more sustainable than buying processed food in the grocery store. 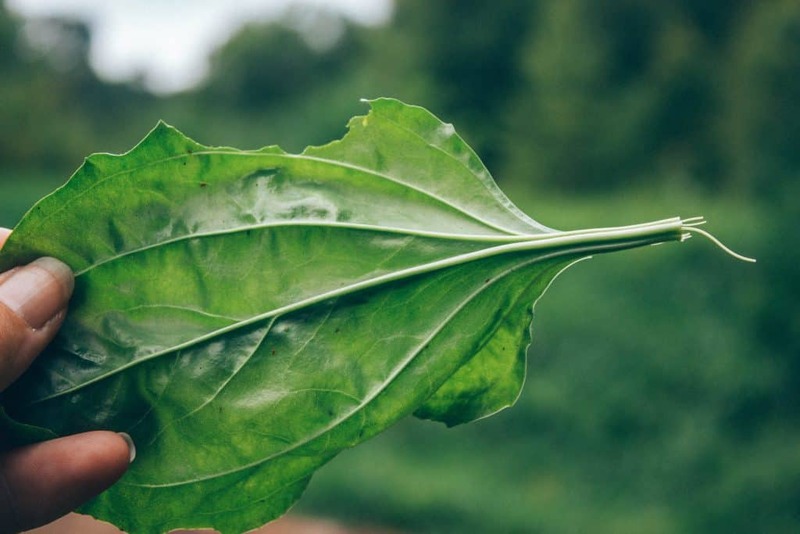 It’s definitely important to care for the long-term health of the plants and the places we harvest them. A good rule of thumb that the folks from No Taste Like Home said was to not take more than 50% of the particular plant you’re harvesting from. 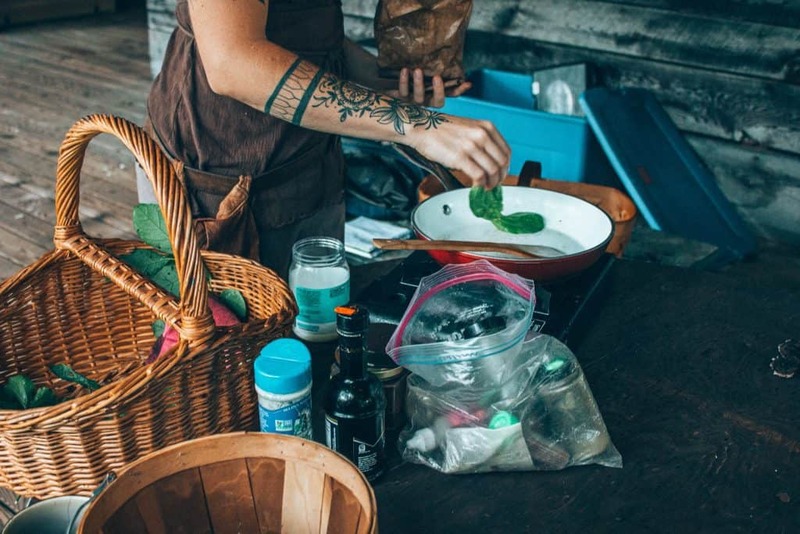 No Taste Like Home isn’t new to the foraging or touring business – they’ve been around for 23 years leading eco and educational tours specializing in foraging. 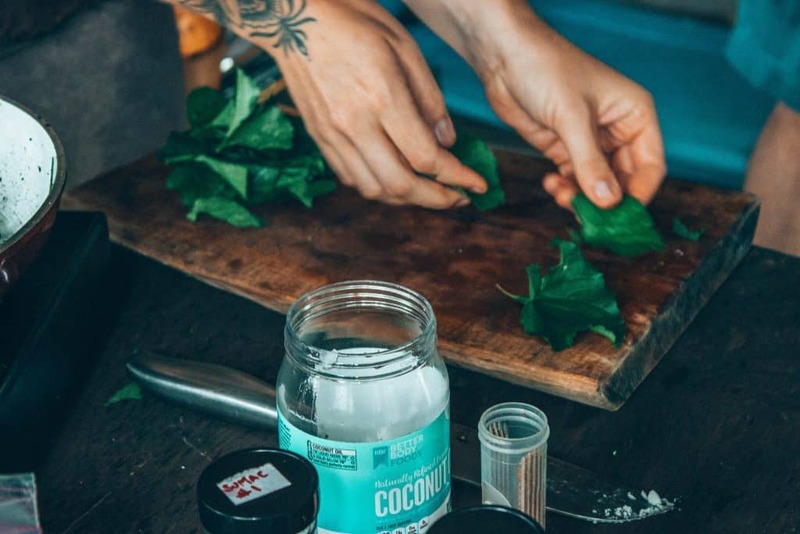 They’re actually one of the largest foraging tour companies in the world and the only one in North America specializing in forage-to-table experiences. 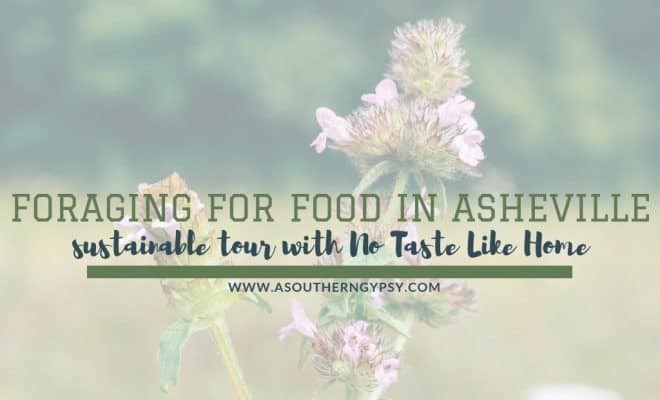 As the Southern Appalachian region is so rich in wild edibles and the second richest temperate ecosystem in the world, a base in Asheville is the perfect spot for this tour. Three days before my foraging tour, I received an email letting me know the location. 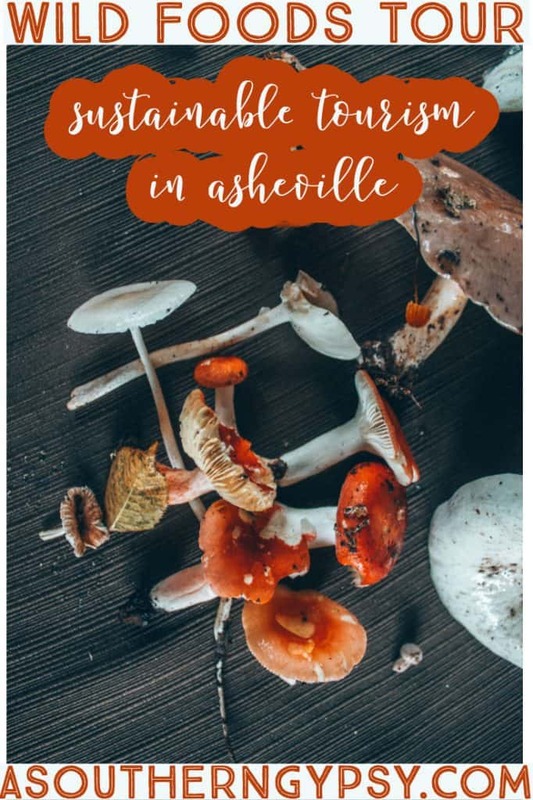 While the location is always within 45 minutes of Asheville, it varies due to weather and wild food activity. The weather was overcast and drizzling as it had been almost every day I’d been in Asheville. I drove the fifty or so minutes from my housesit to the location of the foraging course through the dreamy blue ridge mountains. I arrived with a few minutes to spare but almost everyone else was already there and waiting to begin. Our guide for the foraging course was Becky and you could tell from the second you met her, that she truly lived this lifestyle. Her knowledge and enthusiasm were on point the entire time. The parking was located within a large open field and she took a few minutes to go over several wild edibles right there in the field. Something that most people would walk by without any notice or interest. We were given time to gather some plants that we wanted to take home before heading across the street. Across the street, Becky stopped to show us a very common “weed” that most of us probably have in our own yard right now – violet leaves. 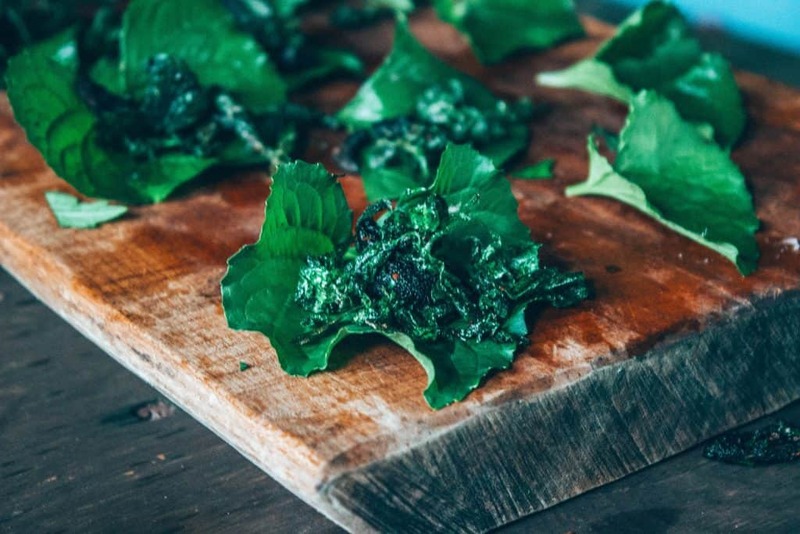 We were able to taste them and she told us all the different ways we could use the leaves – she uses them as salad greens all the time which is pretty awesome. They taste just as good as any lettuce you can buy and they’re free! 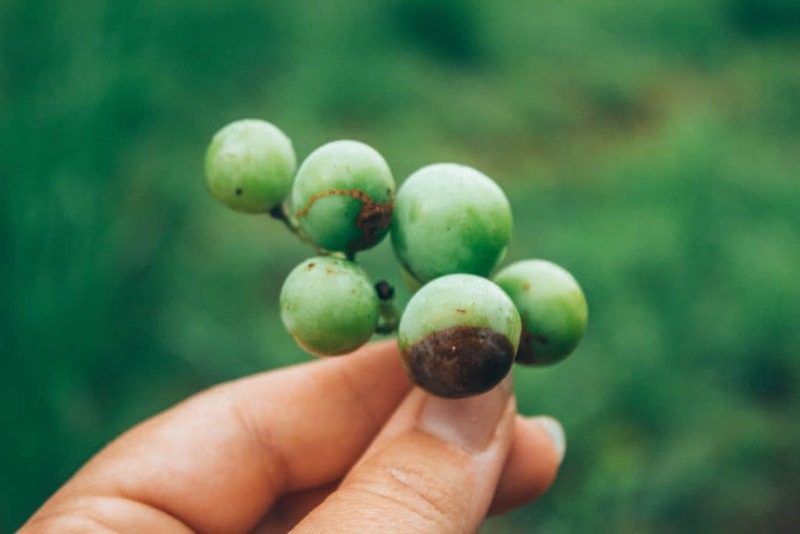 I think my favorite thing about this foraging course was how we were shown how accessible wild edible plants are – it’s not like you have to go deep into the woods to find plants that are edible. They’re usually right in your own backyard if you know what to look for. After being shown several more edible plants and given free time to forage our favorites, we then made our way to the woods lining the edge of the property to do a little mushroom foraging! As I soon found out, there are a lot more non-edible mushrooms there are edible mushrooms. Or, at least, they’re easier to find. 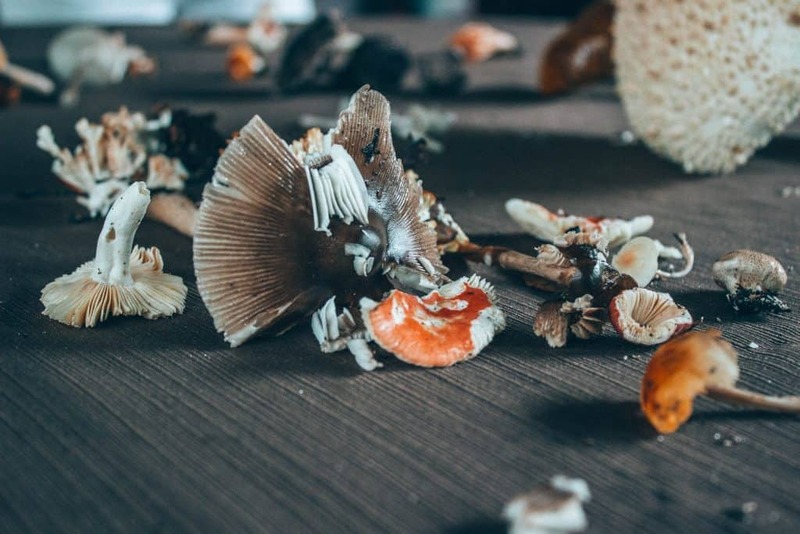 We were given time to explore the woods on our own – foraging whatever mushrooms we find – and then we’d take them all back to go over them. We were given one rule – stick nothing in your mouth. One of the other tour attendees found this massive mushroom. I’ve honestly never seen anything like this in the wild – it looked like something straight up out of Alice in Wonderland. It’s not edible. In fact – this aptly named ‘Death Cap’ mushroom is one of the most deadly mushroom species. Touching poisonous mushrooms is harmless. You must consume them to be poisoned thankfully. After getting my deadly photo op, we headed back to get a quick course on the mushrooms we found. Only a couple species ended up being edible but they were all pretty to look at! After all the information and knowledge, the guides will make a little tasting for everyone from the findings. 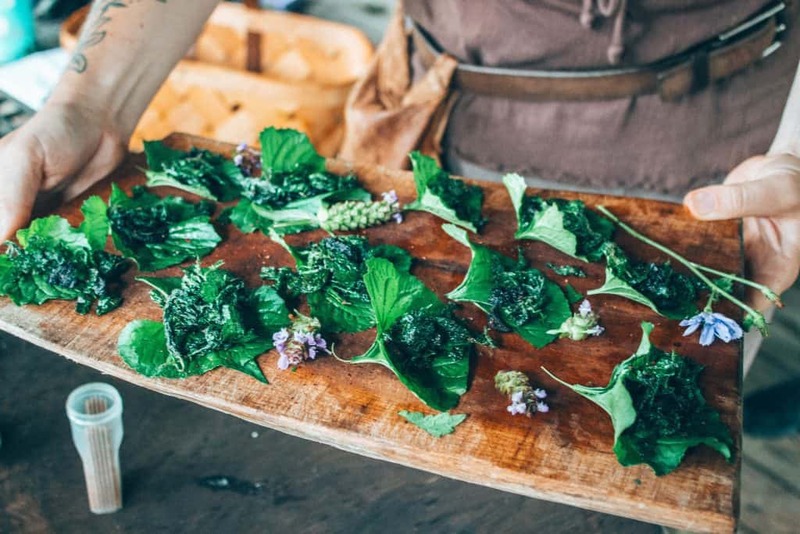 Our tasting included sauteing ‘old man of the woods’ mushrooms with stinging nettle plants and served on a violet leaf bed. It was delicious and I could have eaten the entire lot. 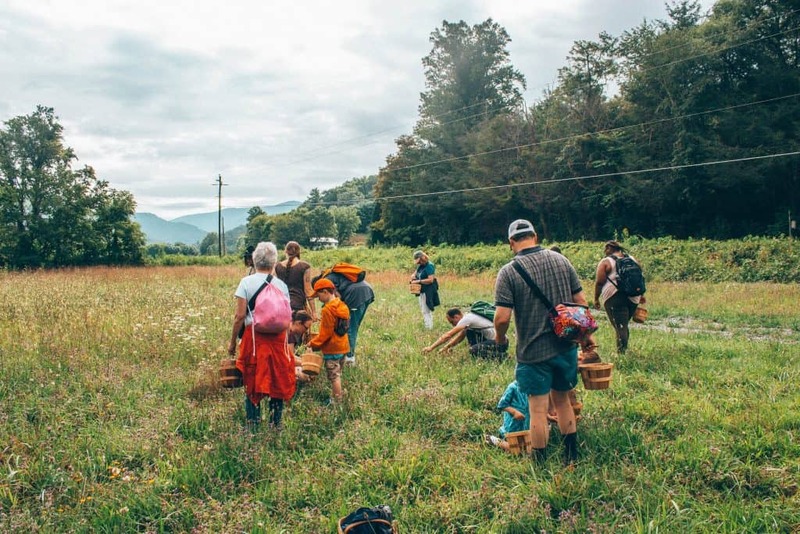 This foraging course was absolutely amazing and one of the best things I did during my time in Asheville. I love finding unique and off the beaten path things to do. 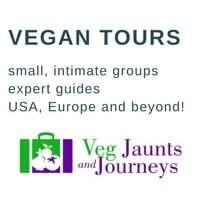 I would highly recommend anyone looking for something sustainable, unique, and fun to do to try this tour! Psst: Looking for more cool things to do in Asheville? Check out a few of our other posts! 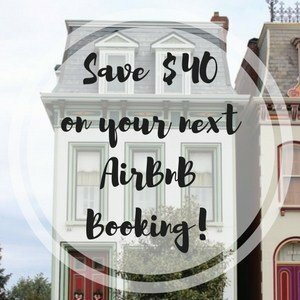 Looking for accommodation in Asheville? Check out reviews here and book here. Want to know where to eat in Asheville? Here’s a vegan guide! What else have I written? You can find more North Carolina posts here. LOL on the mushroom-bury note Ashley. I love it. 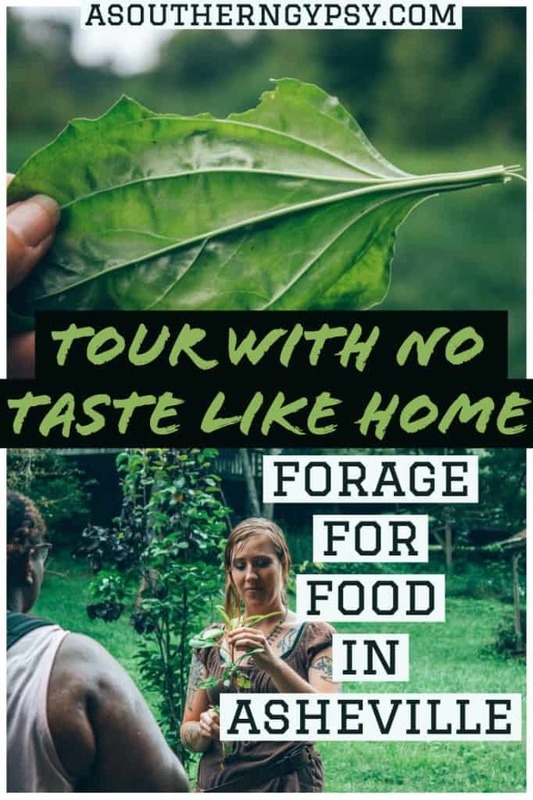 What a cool tour idea too as I never heard of foraging. Need change up to common and plain Jane tours we often see around the globe. I have always wanted to be able to walk up into the mountains where I live and find all the plants I would need to survive. 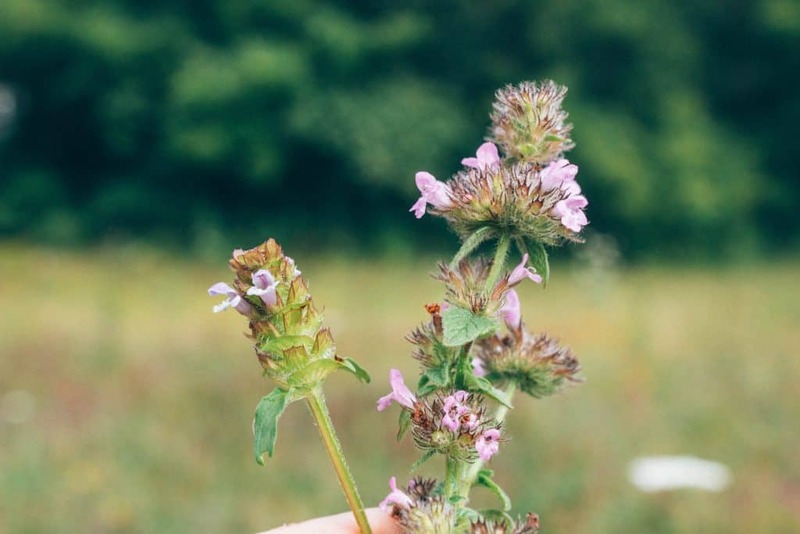 I really am obsessed with this post, and initially thought Foraging was just a way for you to use a fancy word for the article, lol— lo and behold, ya learn somethin’ new e’ry day! So interesting! I can’t stand mushrooms, I confess, haha. But so cool to learn about what to eat and not eat. 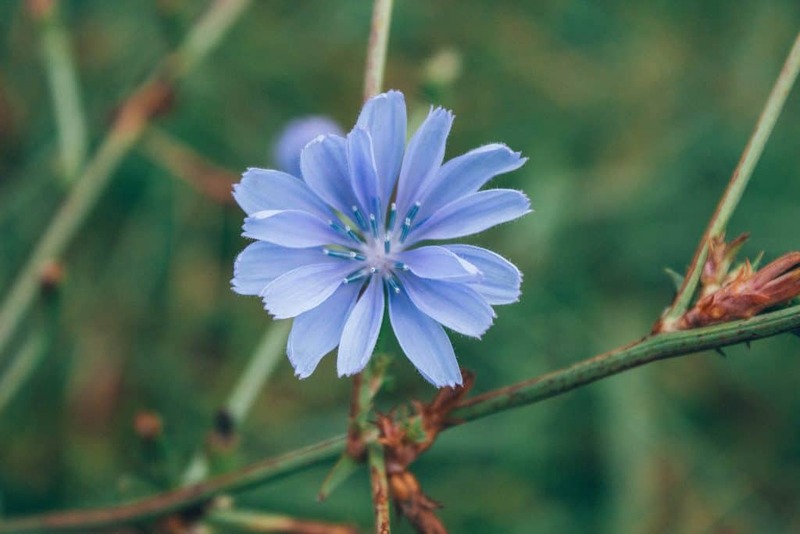 I’d love to be able to identify more plants by sight. How cool! I’ve never heard of nor knew you could take a foraging tour. That one rule “put nothing in your mouth”…um, yeah there’s no way I could until I knew ALL the things about whatever I had just harvested. Good to know you have to actually eat the mushroom and not just touch it to be poisoned because that question popped into my head before I read the rest of the paragraph. Really cool that she showed you how to find the food and how to cook it. My question is how did she learn all of this to start with out of curiosity? 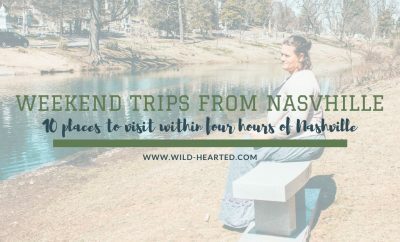 Yet another cool thing to do in Asheville! Interesting. I don’t think I’ve ever thought about foraging for my own food, other than picking berries. I have always thought it would neat to go mushroom hunting with someone who knows which are edible and which aren’t. I’ll have to give this more thought. Thanks for sharing! That is such a fun idea! I have been to restaurants that use ingredients that they foraged. I thought it would be fun to do that on our own one day. 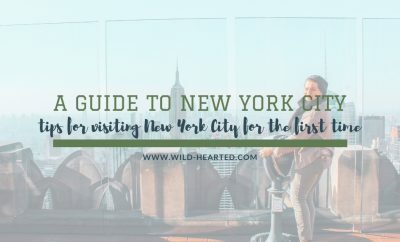 Of course, it would have to be with a guide! It is so important to go with someone who knows what to pick and what not to pick. That is one gigantic mushroom – good that you pointed it out, we would be tempted to pick it and not know that it is poisonous!! My sister had a whole guidebook series for living of the land in Appalachia. I wish I could remember the name right now. 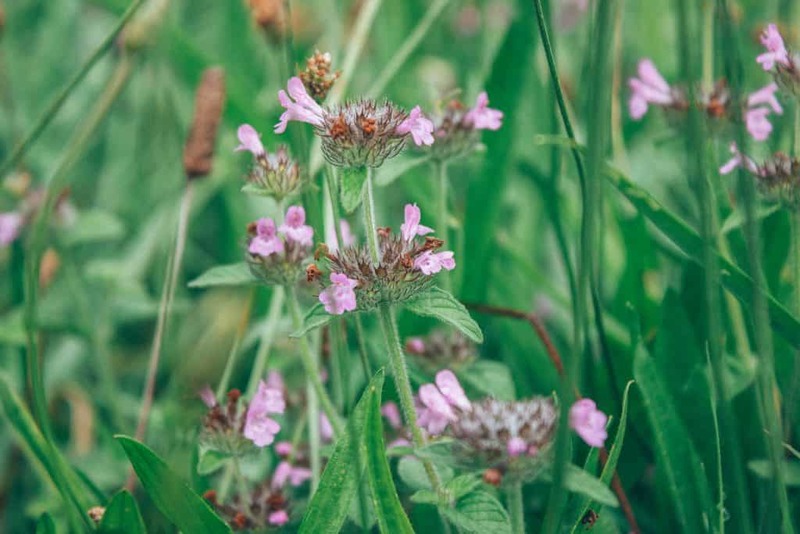 It’s amazing how the old mountain customs cover so much from medicinal plants to foraging for food. I would love to take a multiday hike with nothing but a hammock and live off the land for a week long journey. This course sounds legit cool. BTW, mushrooms can really mess you up. I wouldn’t eat wild mushrooms unless I was with a really good guide. I would love to do that journey as well! This is so cool! I’ve never done it myself, and I wish it were possible in NYC. Does the urban green market in Union Square count!? !